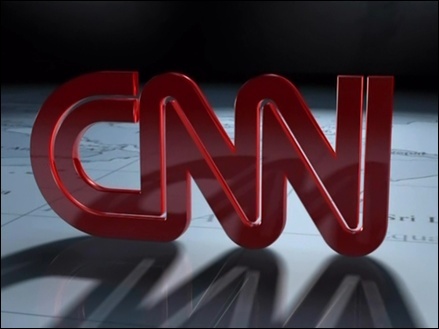 CNN International is from today available on Sky in high definition. Viewers with Sky can now watch the new in HD on channel 506. CNN SD moves to channel 579 for Sky HD users. The channel is currently not listed on Freesat’s EPG, no launch date has yet been announced.